Principal broker and Owner of CLN Mortgages Raj Babber says credit unions, which operate outside the purview of the Office of the Superintendent of Financial Institutions’ regulations, have been instrumental in closing deals. 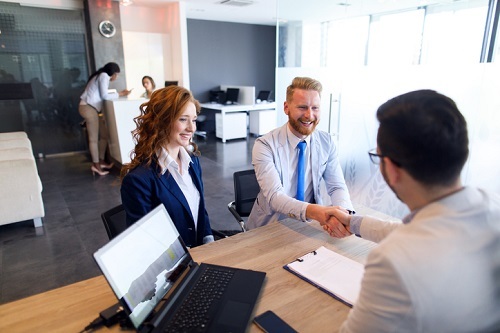 Although credit unions may be selective with whom they partner in the broker channel, most reputable brokerages already have strong relationships with them, and they’ll merely need cultivation. Shane Bruce, founder of the ACME Group of Companies, says his base of St. John’s, Newfoundland, doesn’t have the same resources larger provinces do, but that credit unions have emerged an excellent solution to helping clients secure mortgage financing. In some cases, added Bruce, credit unions are by far and wide the best available option for clients, and he’ll refer the former to the latter, even though he doesn’t make money off the transaction.